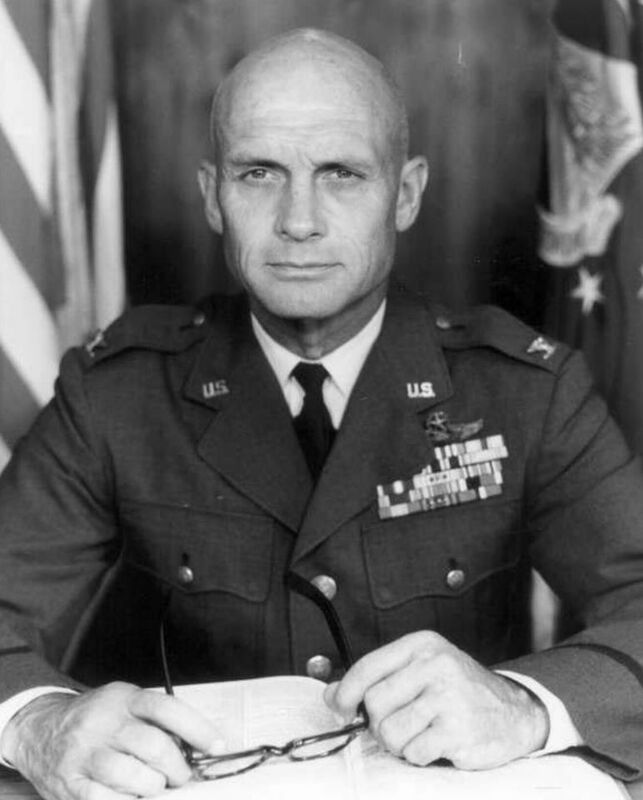 Col. Heath “Bo” Bottomly was born in Chinook, Montana, on Sept. 30, 1919. He was a graduate of the University of Montana and the West Point class of 1944, and a decorated fighter pilot who served in the Pacific in World War II, and later, in Vietnam and Thailand. Upon retirement from the Air Force, he was a Christian speaker, storyteller, writer and coach, who lived in Etna for a number of years. Col. Bottomly was an inspiration to writer’s at the Writer’s Club for his encouragement in journaling and the result of his journaling which led to his taped stories of his own experiences, which were exciting adventures! On Oct. 24, 2016, he died peacefully at home in Winchester, California. Col. Bottomly was preceded in death by his daughter, Viki Jagger; and his first wife, Elizabeth Bottomly. He is survived by his wife, Penny Bottomly; his brothers, Richard and Forbes; his sister, Elizabeth Withington; his children Roc Bottomly, Kirk Bottomly, Sheri Carlson and Kris Hurst; 12 grandchildren; and 22 great grandchildren. He will be interred at Riverside National Cemetery at 11 a.m., Friday, Dec. 2, 2016. In lieu of flowers, the family requests that donations be made in Col. Bottomly’s name to Wounded Veterans Initiative: cci.org/veterans. — in Etna, California.